The agreements now ban enforcement nationwide of no-poaching agreements among most of the major fast-food companies that have a presence in Washington, said state attorney general Bob Ferguson. 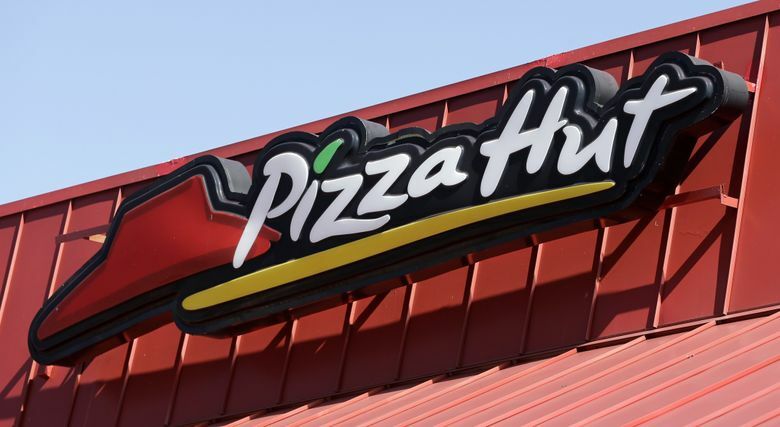 Eight fast-food chains including Burger King, Pizza Hut, Papa John’s and Denny’s will no longer enforce “no-poaching” pacts that require their franchisees not to hire away each other’s employees, under the terms of settlements filed in court by Washington state’s attorney general. The eight chains join 15 others — among them McDonald’s and Carl’s Jr.— which had agreed to similar terms in recent months. Together, the agreements ban enforcement nationwide of no-poaching agreements among most of the major fast-food companies that have a presence in Washington, the state’s attorney general, Bob Ferguson, said in an interview Thursday. The 23 chains that have settled account for more than 67,000 U.S. locations and have millions of workers among them, according to the attorney general’s office. Ferguson said that along with investigating other fast-food companies, he was broadening his focus, investigating the use of no-poaching agreements in other industries like hotels. Some fast-food companies have resisted changing their practices as they contend with an escalating employee turnover rate and slower customer traffic. Ferguson said he told the fast-food companies he’d sue them unless they agreed to end enforcement of no-poach deals nationwide. The attorney general is still investigating five other fast food companies, including Domino’s and Baskin-Robbins, which have not agreed to a settlement, according to his office. Papa John’s and Pizza Hut had discontinued no-poach practices within the last year, while another chain, A&W, ended its use of the hiring restrictions shortly after Ferguson launched his investigation, according to his office. No-poach deals, along with other allegedly anticompetitive practices like requiring employees to sign “non-compete” agreements, have come under greater scrutiny in recent years from advocates and elected officials who argue they depress wages by undermining workers’ bargaining power. Business leaders have said that green-lighting worker poaching exacerbates difficulties they already experience finding and retaining staff. “You can’t keep squeezing small business, especially in such a tight labor market, and not expect problems on the other end,” Dunkin’ Donuts Independent Franchise Owners executive director Ed Shanahan said in July.